Submit Your Confidential Profile: All fields required. All information is strictly confidential. Submissions go directly to Miss MatchMaker's inbox and can no be viewed anywhere online! This is NOT an online dating site. MMGC is a personalized and professional matchmaking boutique.for relationship minded singles. 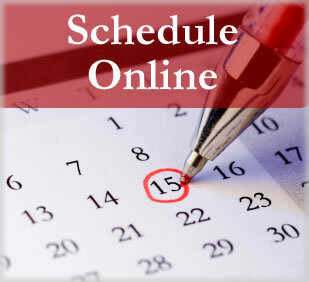 If you would like to be considered for MatchMaking Services please schedule an appointment with Miss MatchMaker by clicking the calendar below. Not all applicants are accepted for membership. All applicants for service must complete a 60-90 minute consultation and pass a complete criminal background check.